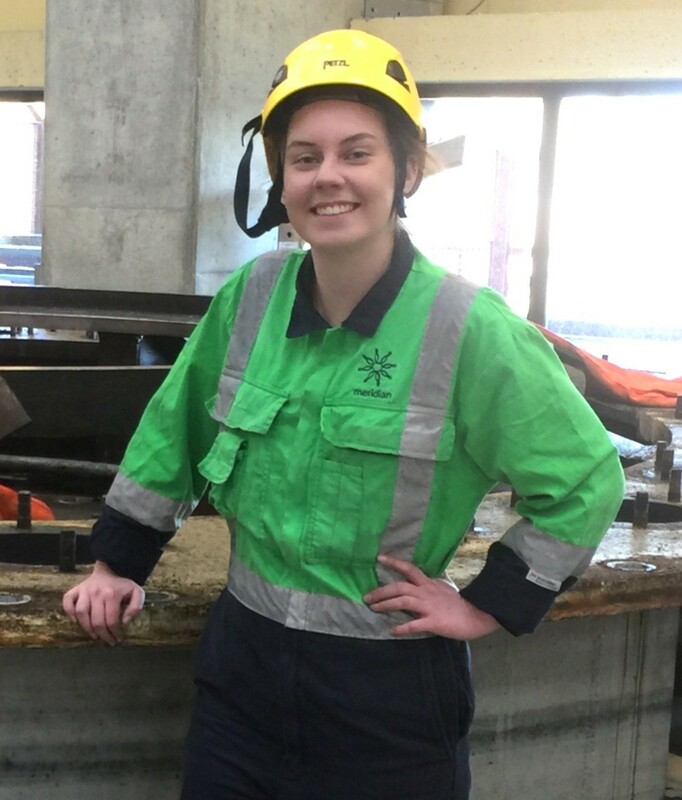 Tossing up a career in trade, or keen to get a taste of what working in the Infrastructure industry is like? 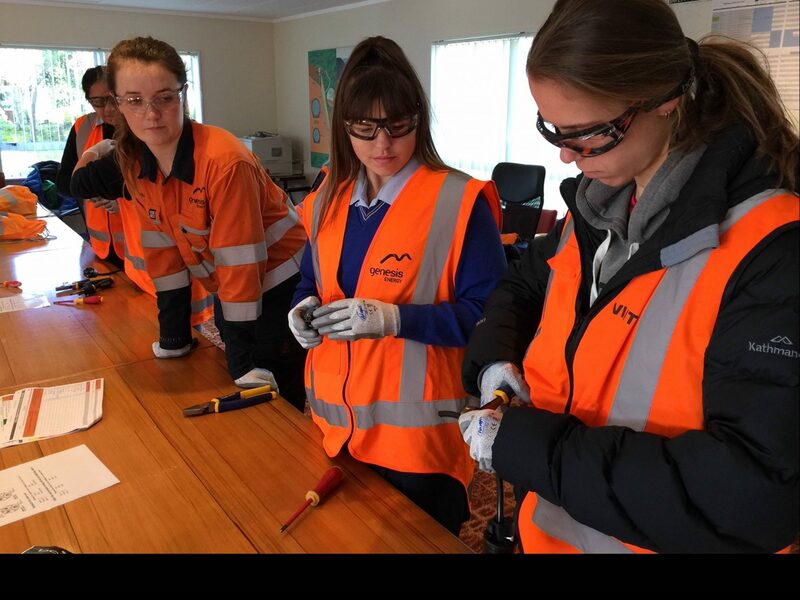 Girls with Hi-Vis® is an annual event that allows women to get a hands on experience of the Infrastructure industry. You can head along and check out how the Civil, Energy, Telco and Water industries work and be inspired to join the industry! 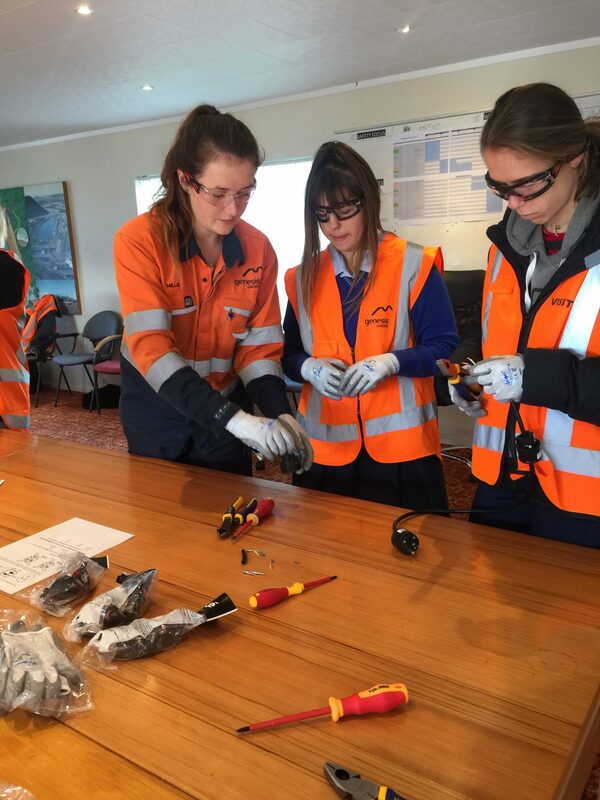 Registrations for 2019 Girls with Hi-Vis® events are now open. This year we are taking online registrations for both individuals and groups. This year again, we have events running throughout the country. Females only account for about 6% of employees in the Infrastructure Industries in general – an incredibly low figure given females make up 50% of the population! This means that females are well under represented in the industry. Lets change that! 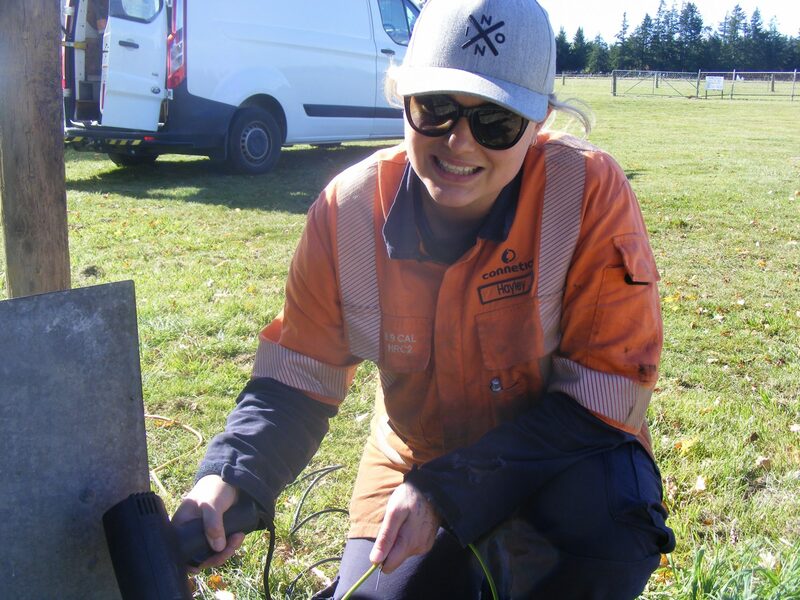 We believe in having the best people working on New Zealand’s infrastructure, irrespective of gender, and with our current skills shortage, the idea of infrastructure being a “male dominated” industry needs to change. You will be able to find out what careers there are within our industry, see what our jobs look like, complete fun hands on activities, listen to inspirational stories to give you an insight of what it is like to be involved in our great industry!